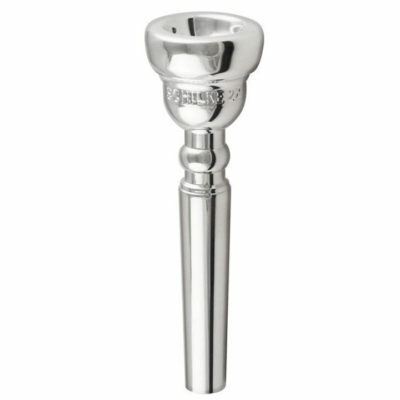 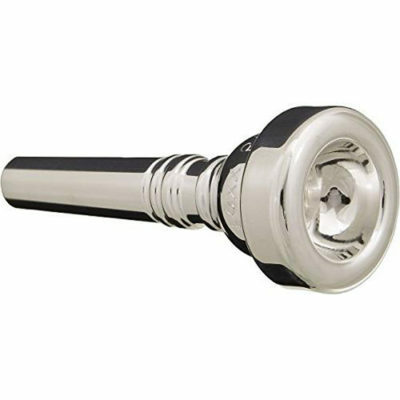 When ordering Schilke mouthpieces please indicate model nomenclature and whether a trumpet or cornet mouthpiece is desired. 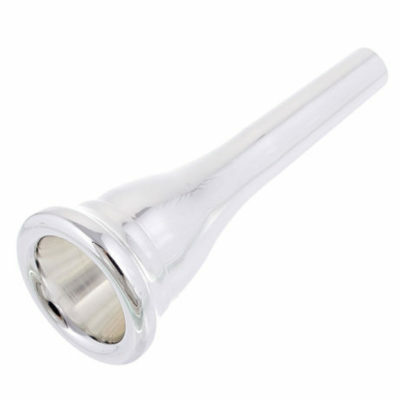 If this information is omitted, a trumpet mouthpiece will automatically be supplied. With a standard rim – cup and backbore – the 14 is an excellent choice for all around playing.